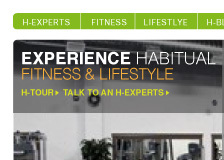 Habitual Fitness & Lifestyle offers a first-class fitness experience. 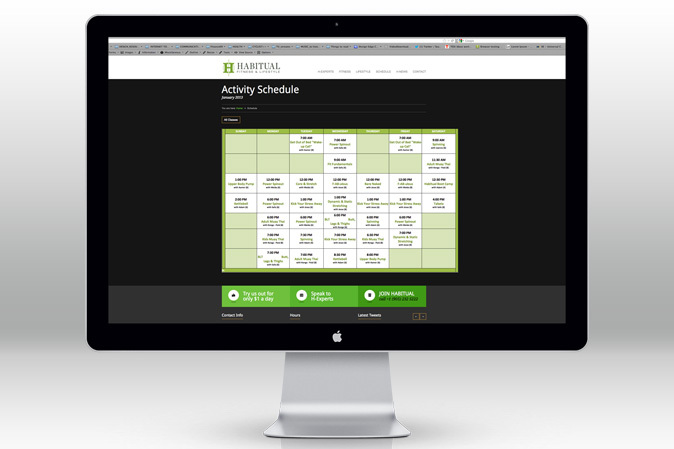 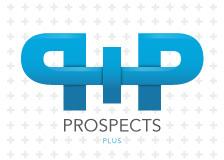 Programs and classes are tailored to meet their members' goals and preferences. 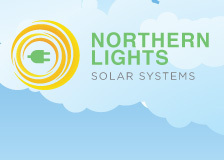 They have modern high-quality equipment and a friendly staff in a warm and welcoming atmosphere. 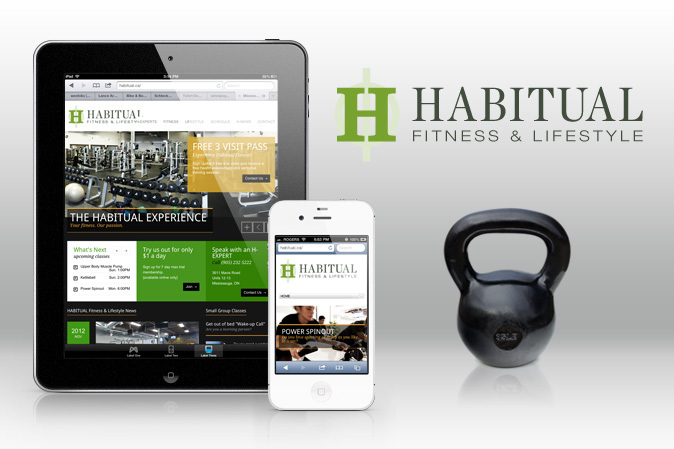 Habitual is your one stop destination for all your fitness and lifestyle needs. 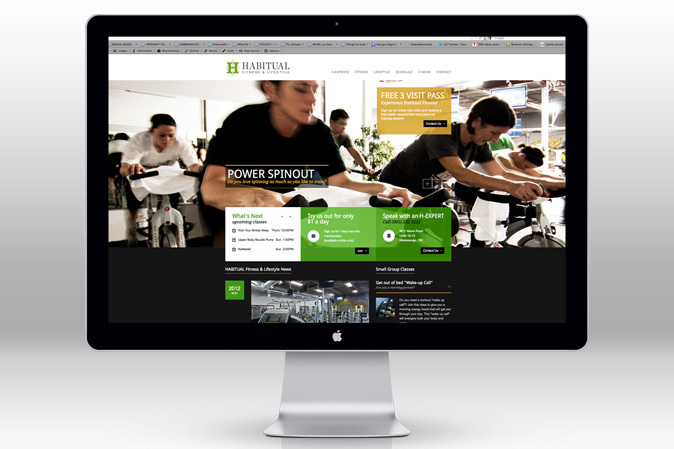 Habitual hired MIA to boost their brand with a whole new look to their online presence. 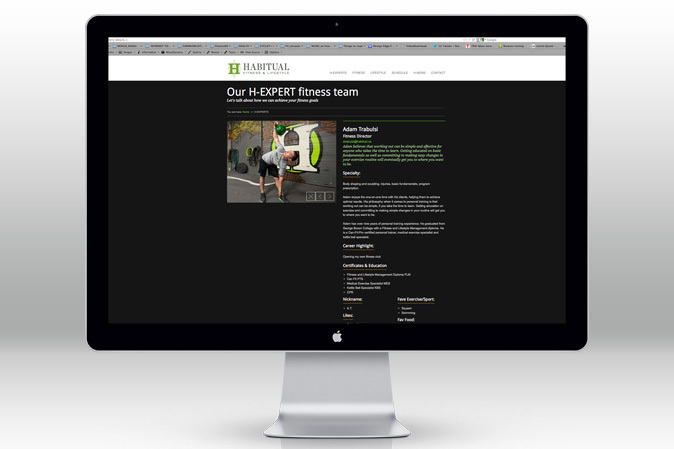 Working closely with their trainers and management, we developed a responsive site that would convey the quality of service and the boutique loft like gym that every member will have access too. 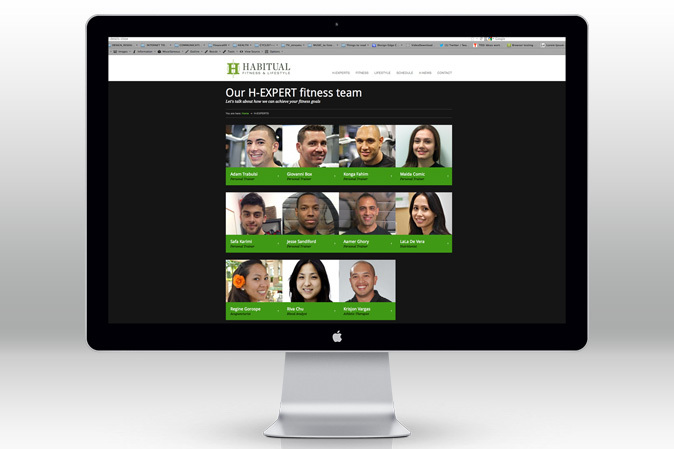 The goal was to improve the user experience and to build a lasting online relationship with each member, old or new. 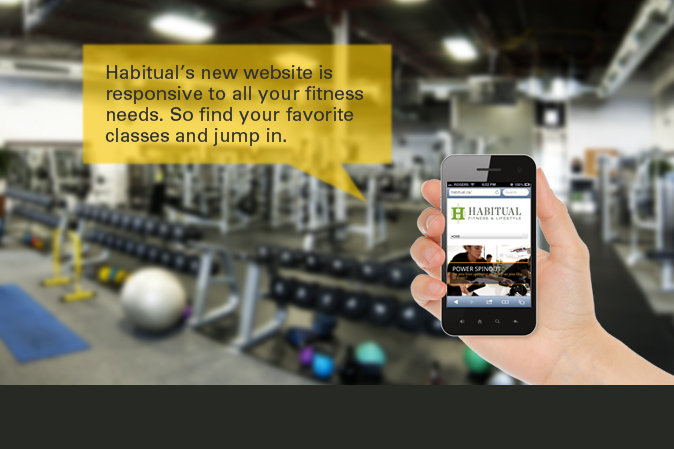 Above is image captured to demonstrate HABITUAL's new responsive website.